SOIS undergraduate and graduate students (including Ph.D students) are invited to showcase their research work by participating in the 2019 annual Student Research Day. Participation can take the form of either papers or posters based on students’ course projects or professional research work. Papers and posters may be on any topic germane to information studies and there will be no restrictions on research methodology being applied. Students whose paper proposals are accepted will be asked to deliver a 20-minute oral presentation. 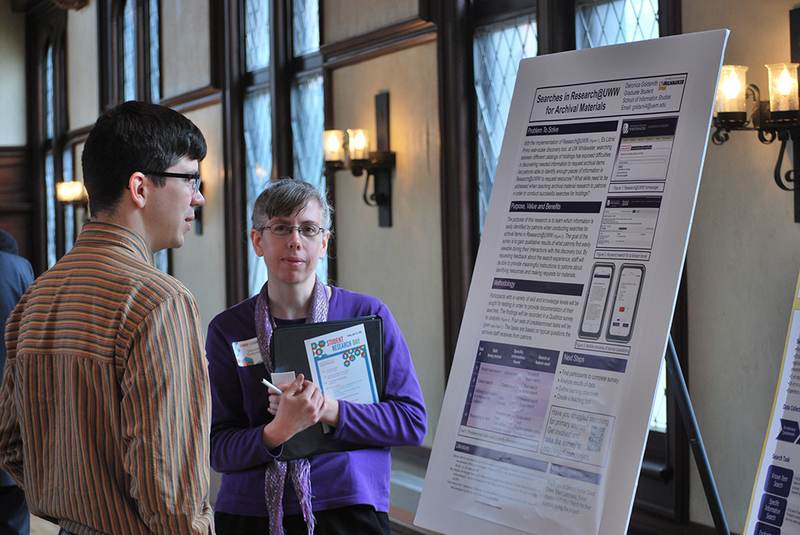 Poster presenters will discuss their research with interested attendees during the poster session. Group projects are welcome. Presentations will be livestreamed. Distance students are therefore encouraged to submit their work. Prizes will be awarded for the top papers and posters, as adjudicated by a panel of SOIS faculty members. 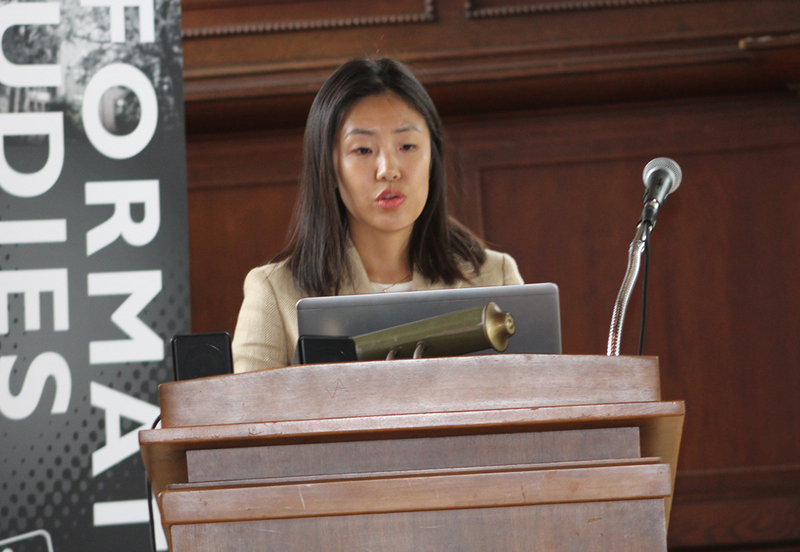 We will provide limited financial supports for distance students who will present their research onsite. Feel free to apply. Are you an online student living outside Milwaukee applying for financial support? 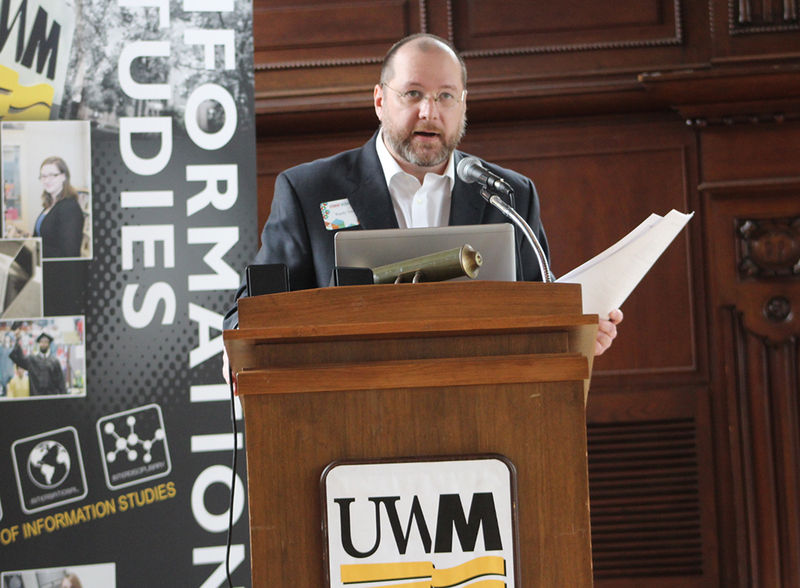 Proposal submissions are due by March 1, 2019 and should be emailed to Dr. Mu (mux@uwm.edu), Chairperson of the SOIS Research Committee. Proposals will be reviewed by members of the Research Committee and notifications of acceptance will be sent by March 26, 2019. 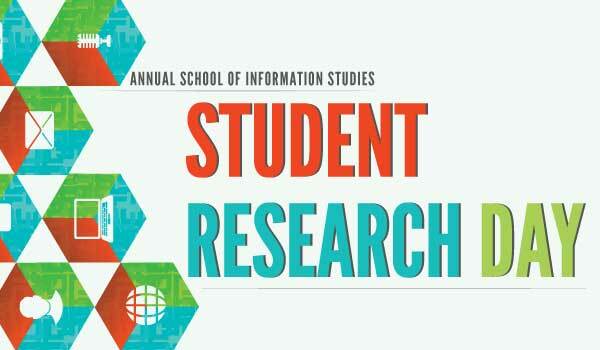 Each Spring Semester the SOIS Research Committee hosts the SOIS Student Research Conference. Students are invited to submit paper proposals based on their research papers, critical literature surveys or designed research projects. Students may also submit poster proposals to share current works in progress. 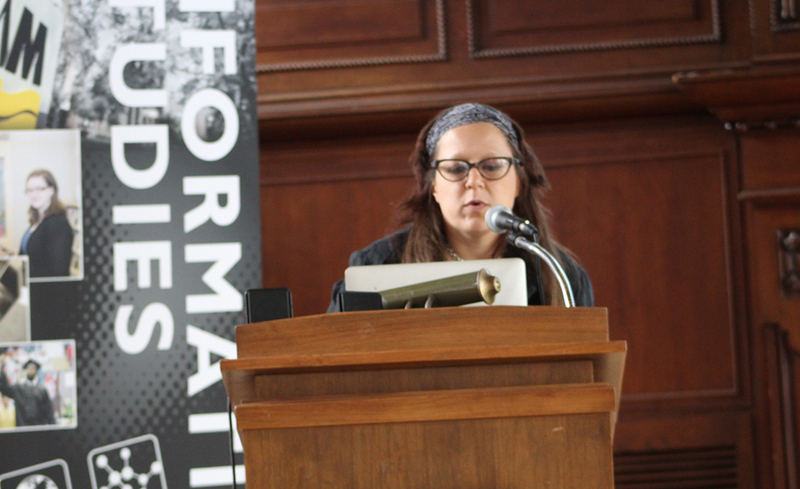 All proposals should be related to issues within the field of information studies. Student submissions can be unpublished or published. There are no restrictions on research methodology. 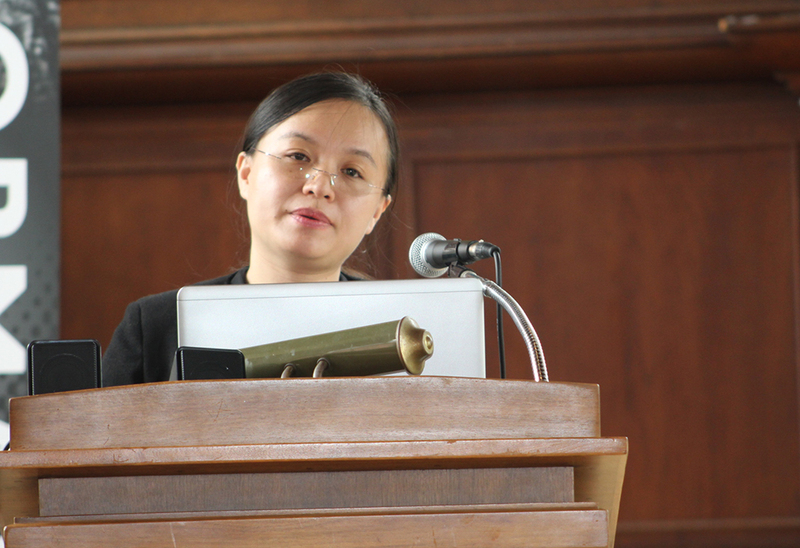 This talk reports on dissertation research from a mixed method study that investigated how a globalized knowledge organization (KO) system can be adapted into a culturally different regional environment and what are the impacts of sociocultural factors on the adaptation of the system. As a case that examined the localization of a global classification system, the study investigated the Korean Decimal Classification (KDC), which has served as the Korean national library classification. On March 31, 2017 the SOIS Research Committee hosted the Annual SOIS Student Research Conference. Students submitted paper and poster proposals based on their research papers, critical literature surveys or designed research projects. 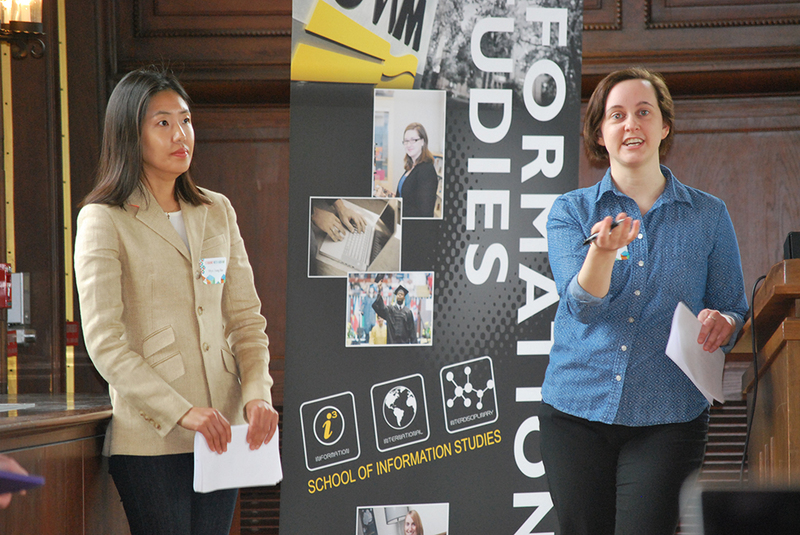 On April 22, 2016 the SOIS Research Committee hosted the Annual SOIS Student Research Conference. Students submitted paper and poster proposals based on their research papers, critical literature surveys or designed research projects. Mobile technology: Is mobile technology driving young people to an early grave? How Do Users’ Search Tactic Selections Influence Search Outputs in Exploratory Search Tasks? Catherine Arnott Smith, Assistant Prof.
SOIS To the Cloud! Wait . . . It can’t be THAT easy. Joyce M. Latham, Assistant Prof.
SOIS Who Runs the Public Library? Access to Information: An Index for Transparency in Governance in Ghana? 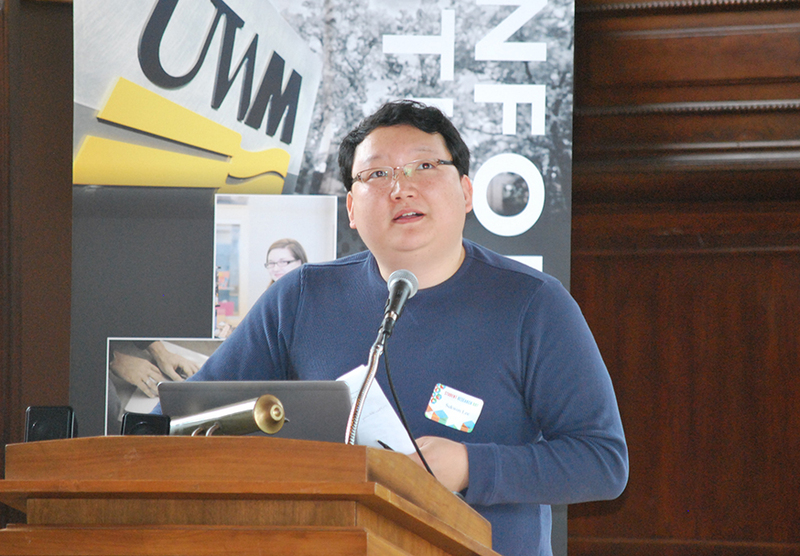 Keynote Speaker: Dr. Peter J Lor, D.Phil.